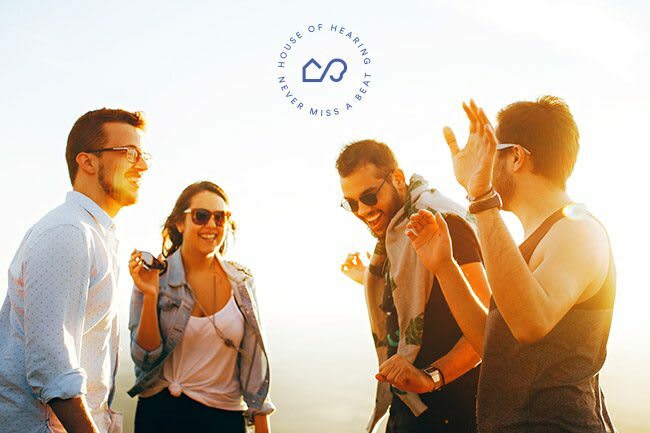 We believe that hearing loss should not prevent you from living your life to the fullest, hence our motto “Never Miss a Beat”. With the help and knowledge of our expert staff and cutting-edge hearing technology, we can do wonders for improving your quality of life. Come visit on of our hearing clinics in Toronto so we can help you stay in touch with what matters most in your life and never miss another beat. Your consultation is cost free and zero risk. Take the first step towards better hearing and a more fulfilling life, contact us today. Millions of Canadian adults suffer from hearing loss, ranging from a slight decrease in hearing to major hearing loss that affects their ability to live a normal life. 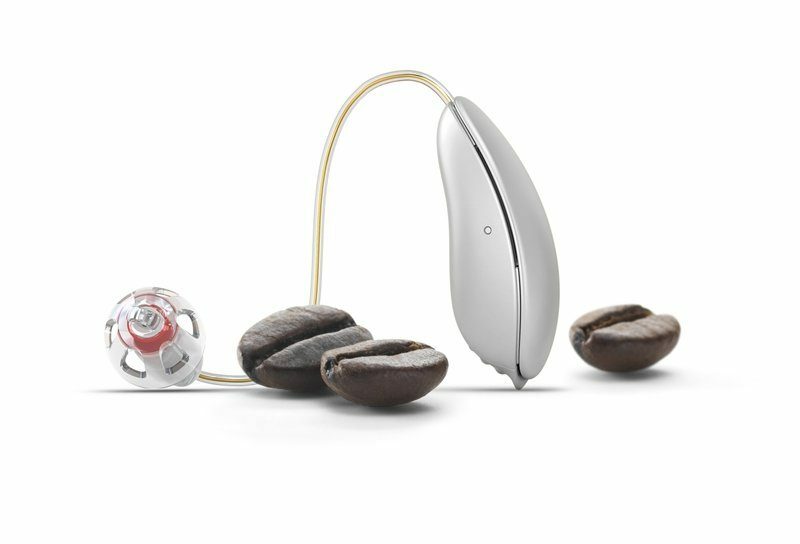 If you’ve noticed a decline in your hearing abilities, using a hearing aid can improve your hearing and enhance your quality of life. 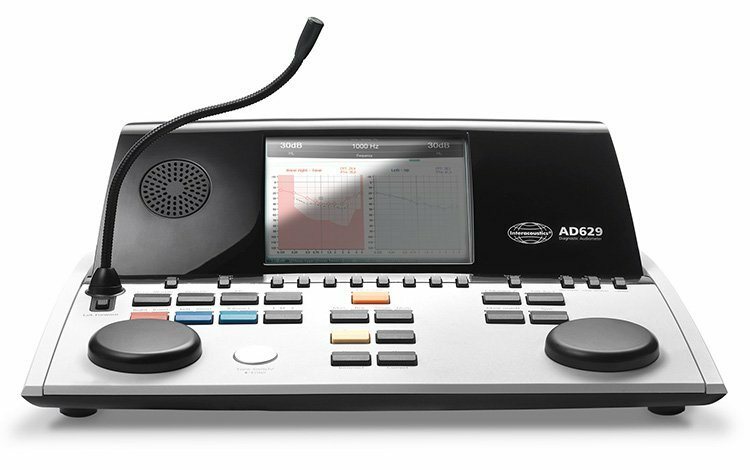 As one of the Toronto area’s top audiology and hearing clinics, we’re here to provide the access you need to the latest hearing aid technology. Our team can assess your hearing and offer real advice on the best solutions to ensure your hearing loss doesn’t negatively affect your life. Your hearing is one of your most important senses, and as you begin to lose it, it’s easy for the people around you to notice the difference. If you’re worried about your hearing, you’re not alone. We offer hearing tests for people in the Greater Toronto Area. If you would like to find out more about your hearing thresholds and learn if you have hearing loss, our experienced audiologists and hearing experts are here to help you. Tinnitus occurs when a person hears sounds in one or both ears but for which there is no external source. Tinnitus is often described as a high-pitched sound or ringing of the ears. Sound intensity can range from mild to extremely loud. Tinnitus may be present at all times or intermittently. Tinnitus affects patients differently and is highly subjective. Tinnitus can significantly affect the quality of a person’s life. 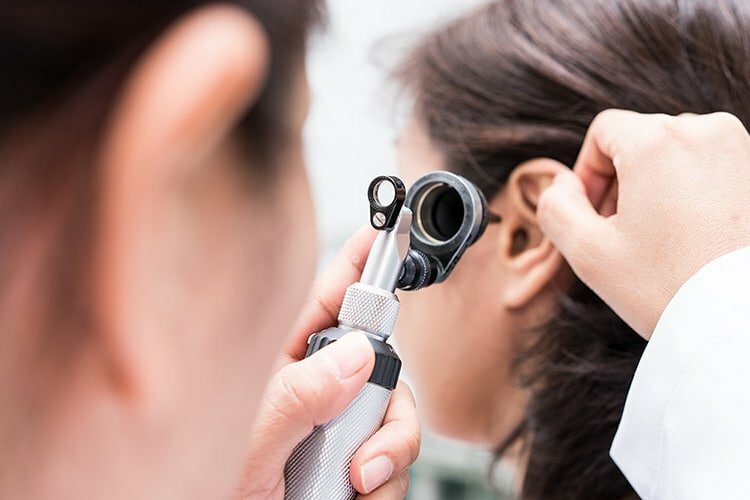 Our team of audiologists and hearing instrument specialists have a variety of proven and effective treatments which may give you relief from your suffering. Did you know your ears are just as unique to you as your finger prints? Whether you’re a musician, a swimmer or just want a good night´s sleep, our custom-made ear plugs effectively block out noise and protect your ears. 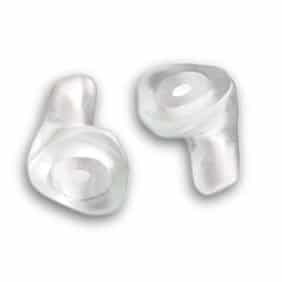 We provide custom earmoulds for many uses including, but not limited to, Musician, Swimmer, Hunter, Motor Cyclist, Dentist, Hairstylist, Industrial Worker, and for sleep. Your hearing is fragile yet extremely important. Take the first step towards protecting it from harmful loud noises, contact us for your free consultation. Earwax buildup resulting in ear-canal blockage is common and can lead to temporary hearing loss. Depending on the severity of blockage we may be able to assist you with its removal. For severe cases where wax has built up over time and hardened, it is best if the person softens the ear wax with cerumol (which can be purchased in store) over a week or so before coming in for the procedure. 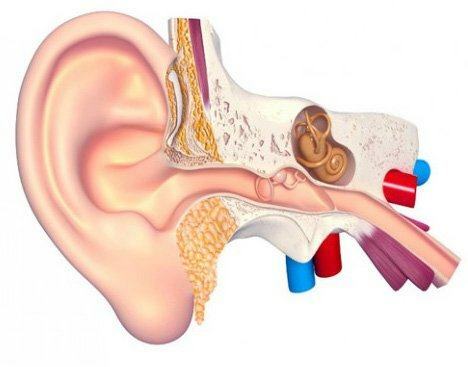 Before conducting the procedure we will have a look inside your ear-canals and advice the best course-of-action. 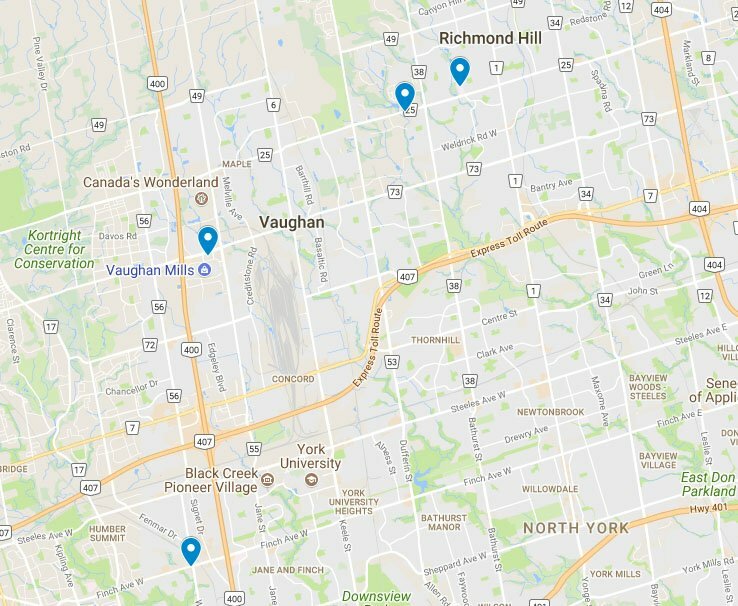 Four Convenient Locations in the GTA!